We all know that fall is Christmas for whiskey lovers when it comes to new releases. But, in Boston, it’s also about the events. In the next month, there are a number of big whiskey events happening as well as one multi-day spirits festival. Here’s the short on what’s going on, what to go to, and (most importantly) how to get discount tickets! UK-based Whisky Magazine has been producing Whisky Live events since their Tokyo and London debut in 2000. In the past 14 years it has evolved into a global tour encompassing 35 cities. 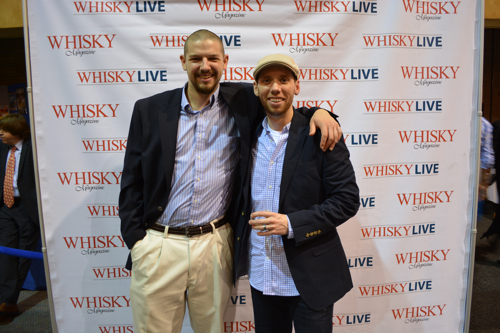 This year will mark Whisky Live’s third event in Boston. 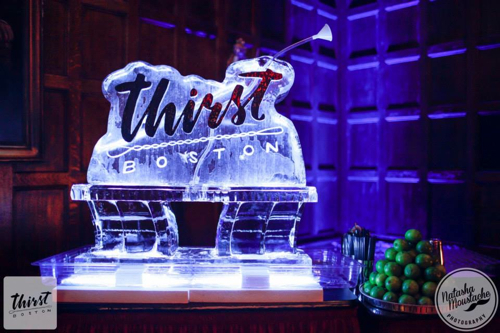 My Take: I’ve really enjoyed this event the past few years in Boston, and feel like they’re stepping up their game where some other spirits events are not. In addition to having a great representation across the board – Scotch, American, Irish, global, craft — last year’s events also showcased some unique (and expensive) whiskies that weren’t your standard issue. If you go, make sure to swing by the Federal Wine & Spirits table, as they always bring out some gems. Whisky Live also has a really strong showing of non-whiskey spirits as a result of their partnership with Indie Spirits Expo. This will be a part of the event this year as well. As far as whisky events in Boston go, Whisky Live is definitely one of the best. Get a Discount! Use code “boston14” for 20% off online ticket purchases. 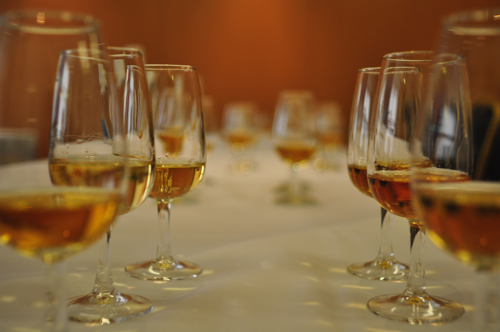 Scotch Malt Whisky Society is the premier membership organization for Scotch enthusiasts around the world. Their American contingent (SMWSA) runs an annual tour called Whisky Extravaganza, and this year’s fall lineup includes tour stops in Chicago, Boston, DC, Seattle, LA and Ft. Lauderdale. My take: Extravaganza is the most intimate of the three national whisky festivals (also including Whisky Live and WhiskyFest), which means that it’s a great event if you want to take your time, enjoy whiskies (predominantly Scotch), and chat one-on-one with the many brand ambassadors and reps from the top whisky brands. One of the highlights of Extravaganza (besides the full meal which comes with your ticket purchase) is that you get the opportunity to taste some of the recent SMWS releases – this is really the only place you can try these whiskies (without buying them through the society). That said, aside from the SMWS releases I did find the broader selection of whisky last year to be fairly straightforward. Most of the whisky brands brought their standard lineup, but not a lot of older or more expensive releases. That wasn’t the case the year prior, so hopefully we’ll see more of these special whiskies back for 2014. Extravaganza is a great perk for existing SMWSA members, and for people who are interested in getting a glimpse of what being a part of SMWSA is all about. It’s also great for the whisky drinker who likes a little more of a high end, relaxed and intimate environment. Get a Discount! Use code “DRINKINSIDER” for 10% off online ticket purchases. OH NO! 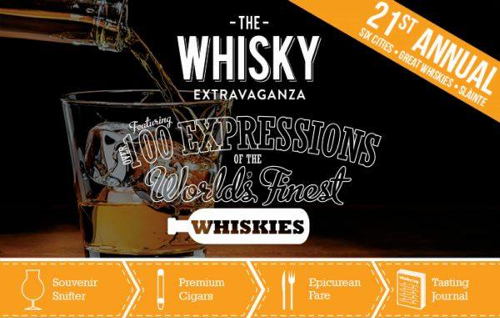 THE DILEMMA: I’m not going to lie, the fact that Whisky Live and Extravaganza are one day apart this year poses a major dilemma. My recommendation is that you go to both, which would solve the dilemma. Just think, two nights in a row of amazing whisk(e)y drinking! But, if that’s not an option (for time, money, or alcohol consumption reasons), may I recommend that you re-read the above descriptions and make a decision based on which event seems more suited to your personal whisk(e)y style. The worst thing you could do is choke up on the decision and not got to either. That would be sad and the whisky fairies would cry. If that’s not enough to get your ears perked, there are also a number of “Hosted” Bars, including the “World of Whisky Bar” with William Grant & Sons. My Take: I didn’t go to this event last year, so I can’t really give you my personal take. But, I’ve heard nothing but good things; so I think if you have the time and inclination, it’s worth checking out. Plus, the tickets are quite reasonable for everything they’re offering. The Details: Friday through Monday at the Fairmont Copley Plaza and other venues around town. Tickets are $25 – $95. BOSTON BROWN WATER SOCIETY: This last note is not an event, but if you’ve read this far, I want you to know about it. I started a whisk(e)y group about a year ago with fellow whisk(e)y bloggers, William Gemmel (Whisky Informative) and Phil “Wolf” Conner (Bargain Bourbon). Unfortunately, William left us for the great midwest, but we are opening up the group to a few new whisk(e)y enthusiasts in the Boston area. If you are interested, shoot me an email and I’ll get you the details. Now, let’s go drink some whisk(e)y!